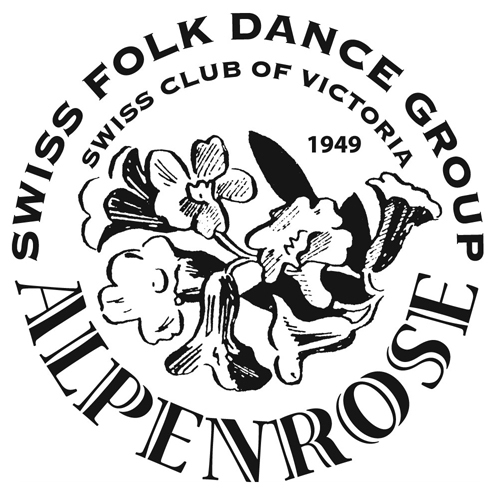 The Swiss Folk Dance Group Alpenrose performs traditional Swiss dances at various festival and events around Australia. 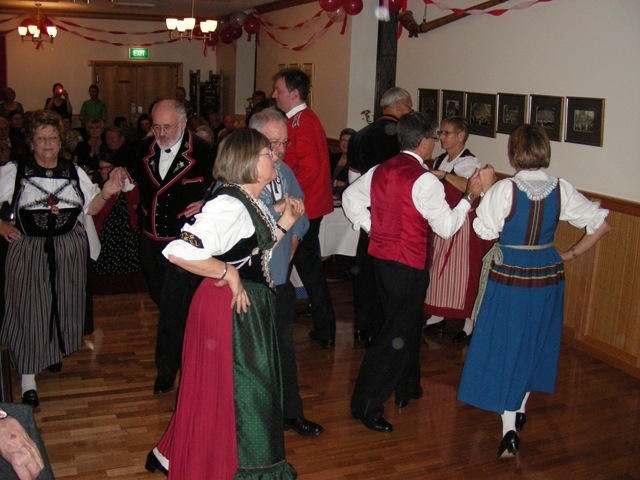 They regularly organise events at the Swiss Club of Victoria and they support the wider community by presenting their wonderful traditional dances at Age Care Homes. What’s happening? Starting the year we are learning new dances. Why not join our group? We are looking for additional dancers and everybody is welcome.